The Future Law Innovation Programme and its partner Singapore Management University release new initiatives. A number of new initiatives have been announced by the Singapore Academy of Law (SAL) to mark the first anniversary of its Future Law Innovation Programme (FLIP). This follows SMU – Alibaba series professional continuing education programme. The Future Law Innovation Programme will launch Asia’s first accelerator to promote and encourage promising legal tech startups. The legal companies will be assessed to determine their needs and goals, after which they will be paired with a mentor or go through a programme tailored to their specification. ‘The entire premise of the accelerator is for start-ups to gain traction and hit milestones faster than they would be able to do so by themselves.’ said Paul Neo, COO of the Singapore Academy of Law and head of the innovation programme. Another initiatives is a service costing as low as 1,500 Singapore dollars for small and medium law firms to have a consultant to review their processes and advise how they can adopt technology to operate more effectively and efficiently. Also starting this year, FLIP and its knowledge partner, the Singapore Management University (SMU), will release an annual digest documenting the state of innovation in Asia-Pacific (APAC). The report covers at least eight countries and territories in the region, examining all forms of legal innovation, from new technologies and regulatory frameworks to emerging methods of legal education and training. FLIP and SMU Academy will also work to develop a new type of legal professionals who can go beyond offering legal advice. 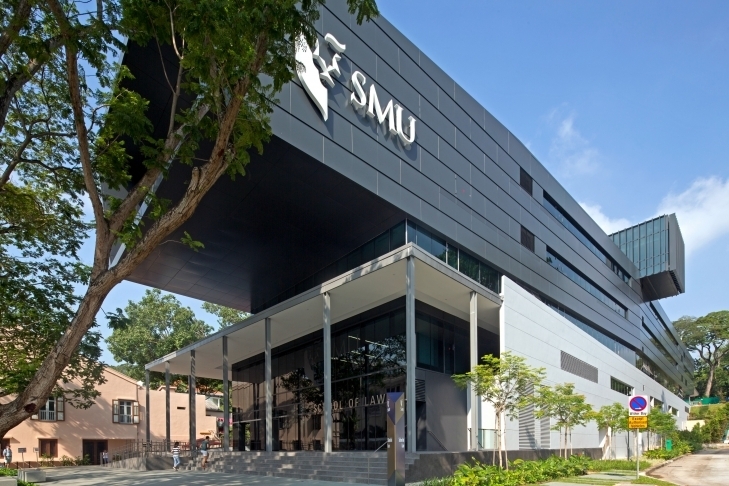 From February, legal professionals can enroll for a two-part course at SMU Academy, where they will learn design thinking and corporate and entrepreneurial ideas, skills not taught in law school but critical for the development of the legal sector.